Didn't find the book you were looking for online or in our store? We would be happy to order it for you! Contact us by phone, fax, email or regular mail. We need as much information as you can possibly provide: title, author, publisher, ISBN (International Standard Book Number — a 10-digit number that specifically identifies a book — a book's fingerprint, if you like). Let us know if you want hardcover or paperback. If it's a title we already carry, we'll quote you a price and be able to send the book out to you. There is no extra fee for special order service. You will usually only be charged the price of the book, applicable taxes and mailing charges if we send the book to you. However, shipping and handling charges may be added to the price of your book, depending on its publisher and point of origin. We will contact you about costs and methods of delivery. For security reasons, never provide any payment information via email. We will contact you by phone for payment information. Please provide a current daytime phone number. If the title is not one that we stock on a regular basis, we will research the approximate price and estimated time of delivery. Then you can let us know whether you wish to place a special order. For special orders we require a deposit on a credit card. This deposit is non-refundable, unless the book turns out to be unavailable. Special orders can take anywhere from three to eight weeks to arrive. We'll let you know when you order how long we think it will take to get that particular book (based on past experience with publishers and suppliers), and we'll keep you informed if there any delays or difficulties getting your book. Special orders cannot be returned or exchanged (unless defective). Our price estimates are based on the latest information available to us through bibliographic sources. 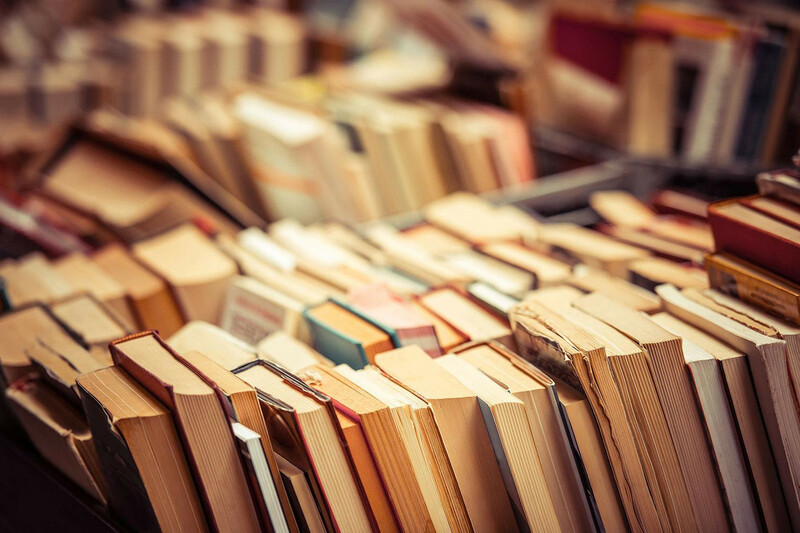 However, publishers are notorious for unpredictable price changes, so we can't guarantee the exact price of a book, but we will make every attempt to obtain an accurate estimate. When your book arrives, we'll contact you and let you know your book is waiting to be picked up. If you've already let us know that you want the book mailed to you, we'll send it out as soon as possible, providing you have already arranged a method of payment. Mailing charges are determined by weight and destination. GST is applicable in Canada. Please keep us informed about any changes in your contact information.